Telenor 4G Internet Package Monthly 2018 - XpertShout Yayın bulunmaktadır. Telenor is offering an affordable price 4G monthly internet package with 2000 Mb + 1000 Mb Goonj. This package is offering 2000 Mb internet with 1000 Mb extra which is only for Goonj website or application in just 170 Rs. 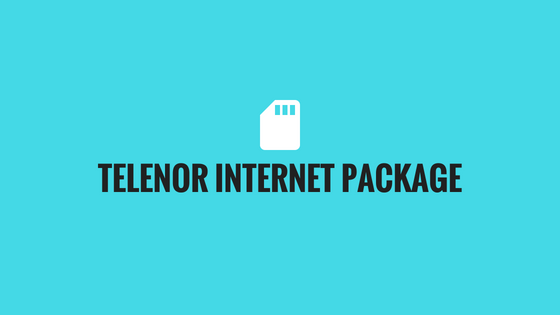 You will be happy to read Telenor 2500 Mb weekly package with 60 rupees. Below is the chart for easy to understand.